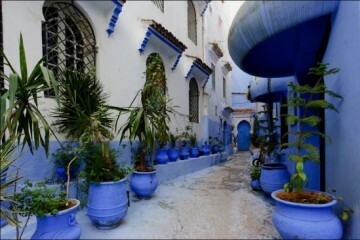 Our Local Tours Experts will design your itinerary and offer you the best of Morocco tours. 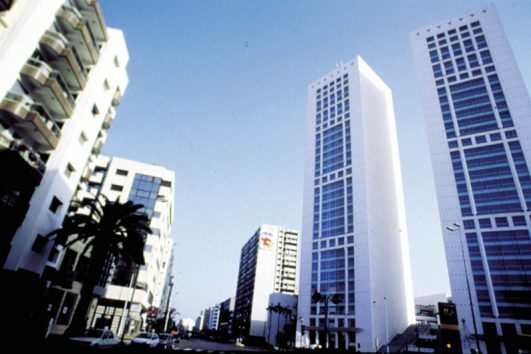 Our pricing are based on good service quality at accurate prices. 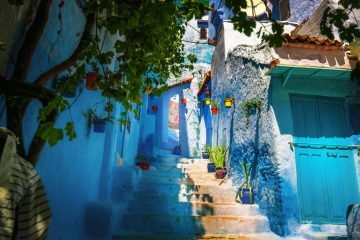 We will also adapt the tour price to your budget. 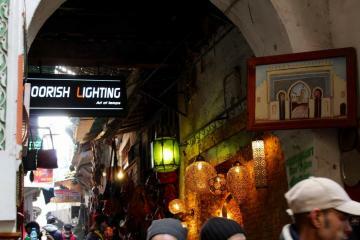 All our tours are enhanced with local travel experiences to make you feel the authenticity of Morocco. 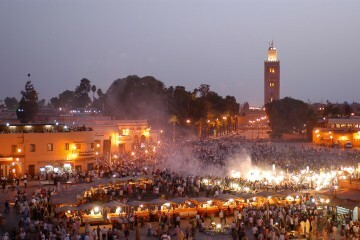 Our Tour Consultants will handle your requests within max 24H. 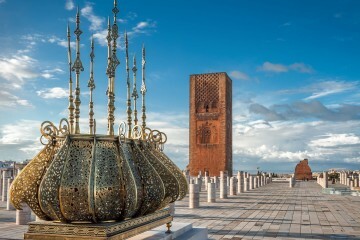 Our Guest Service Managers will take good care of you from your arrival and during your whole tour in Morocco. 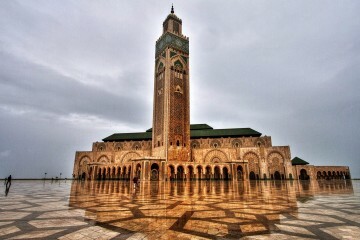 All our tours, are offered with good AC transportation, experienced drivers, and professional tour guides. 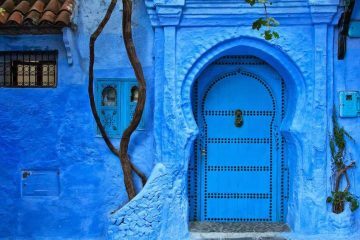 Enjoy this combo Fez & Chefchaouen Short Break ! 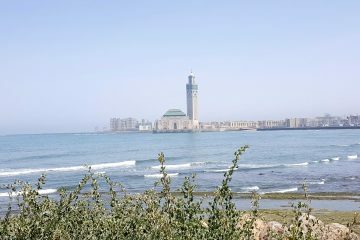 Combo Private Rabat and Casablanca day trip to discover Rabat and Casablanca. 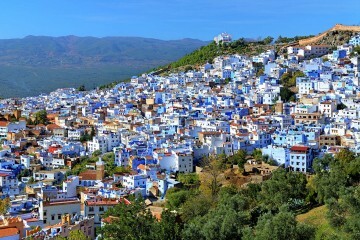 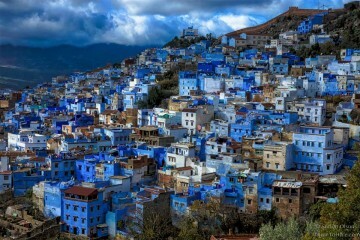 Private Chefchaouen day trip from Tangier to discover the blue city. 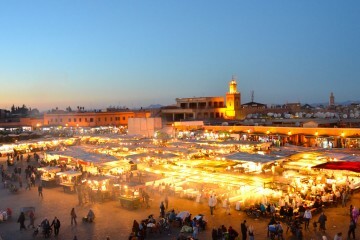 Private Marrakech day trip and tour from Casablanca to discover the ocher city. 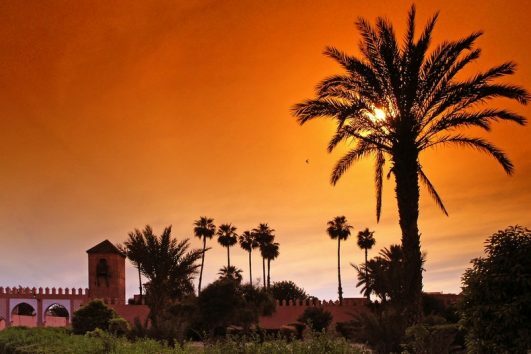 Private full day Marrakech City tour discover the uniqueness of the ocher city. 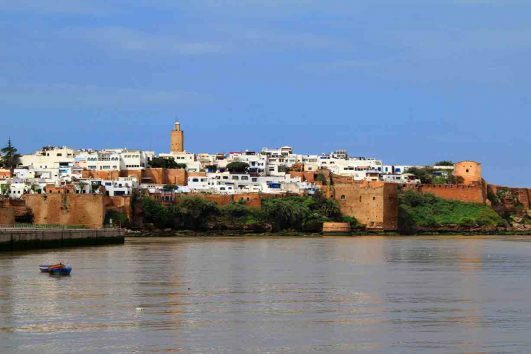 Private half day City Tour of Rabat to discover the heritage of the capital of Morocco. 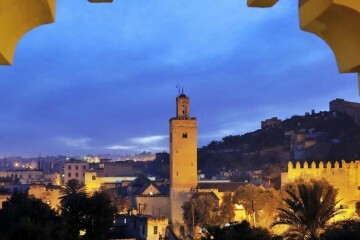 Private half day tour of Fez to discover this UNESCO world heritage site. 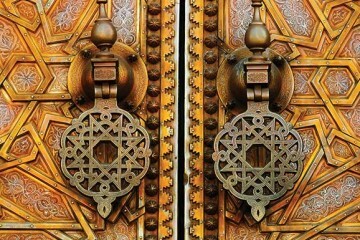 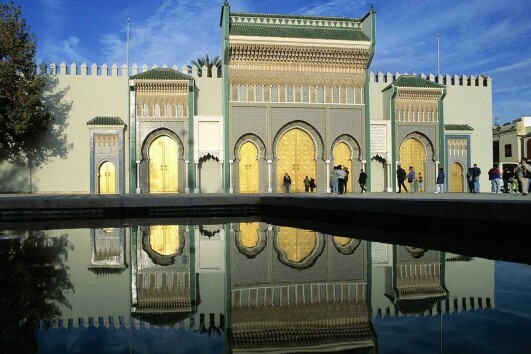 Private Casablanca Half Day City Tour to discover the economical capital of Morocco. 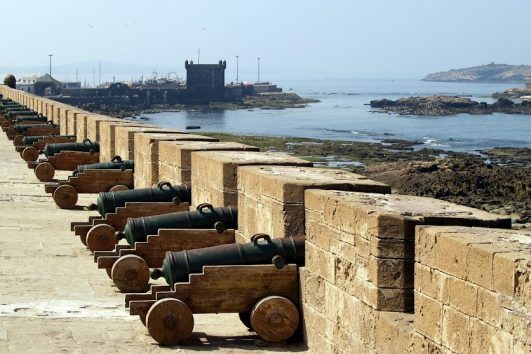 Take advantage of our deals and discounted tours. 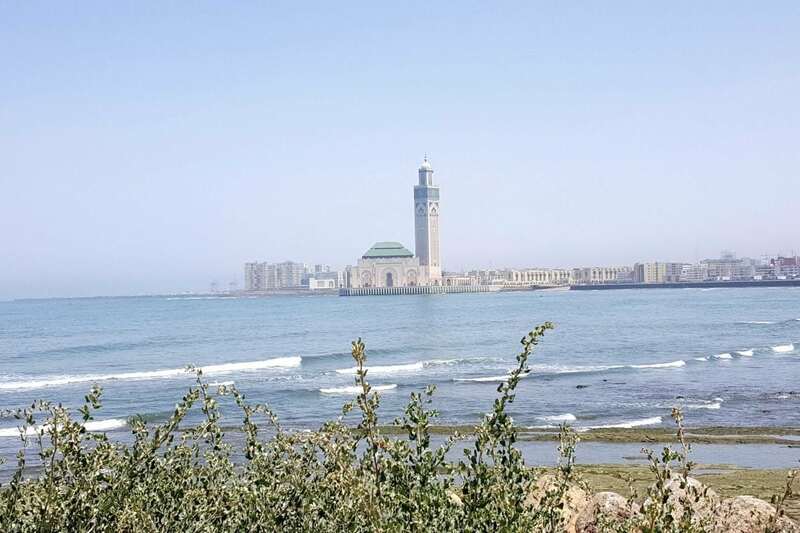 Nice tour, it combines culture of Rabat to the modernity of Casablanca with it magnificent Hassan II Mosque.